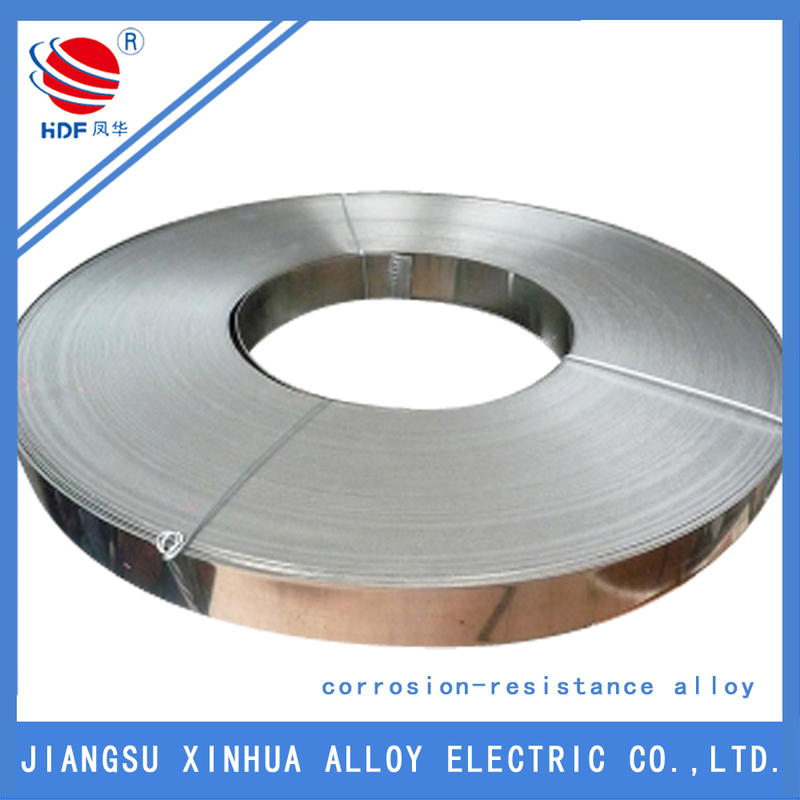 The Inconel 690 nickel alloy has outstanding resistance to many corrosive aqueous media and high temperature environments. 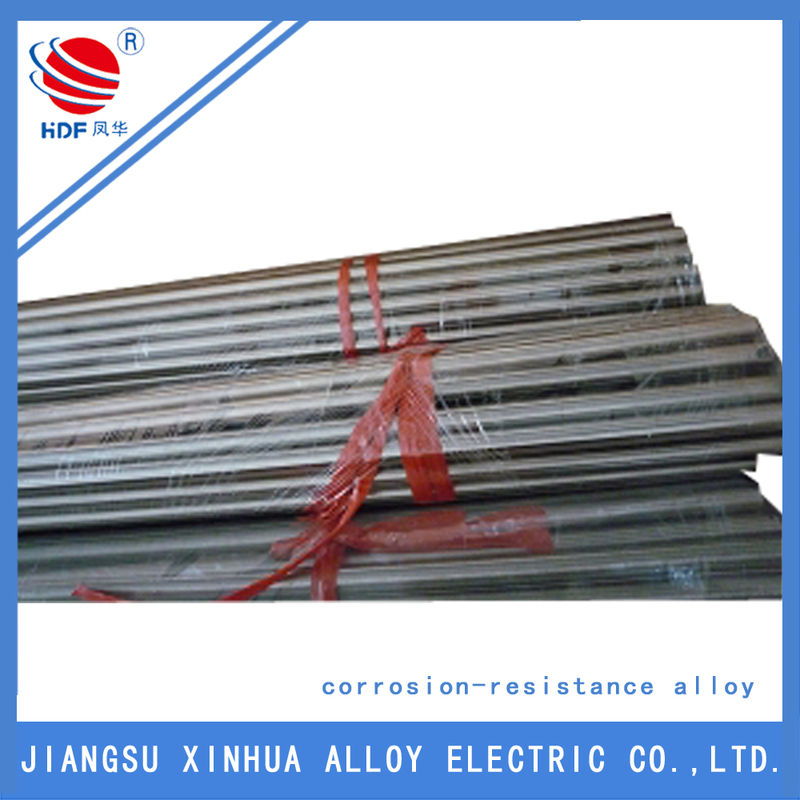 High chromium content gives alloy 690 superior corrosion resistance to oxidizing acids (nitric acid in particular) and salts and to sulfidation at high temperatures. 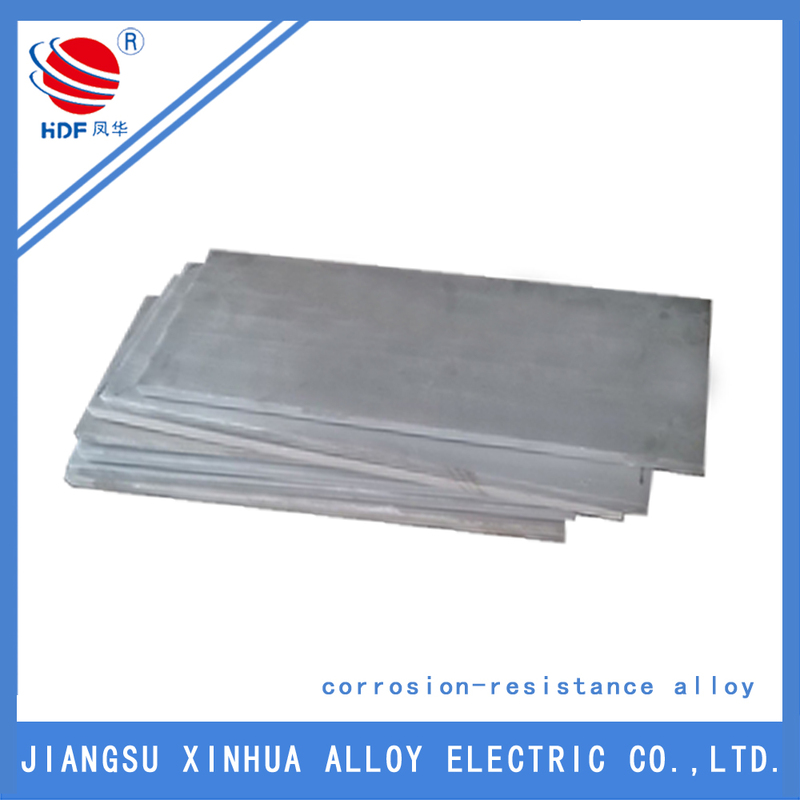 The high chromium alloy also has excellent resistance to intergranular corrosion and intergranular stress corrosion cracking. Looking for ideal Inconel Alloy 690 Composition Manufacturer & supplier ? We have a wide selection at great prices to help you get creative. 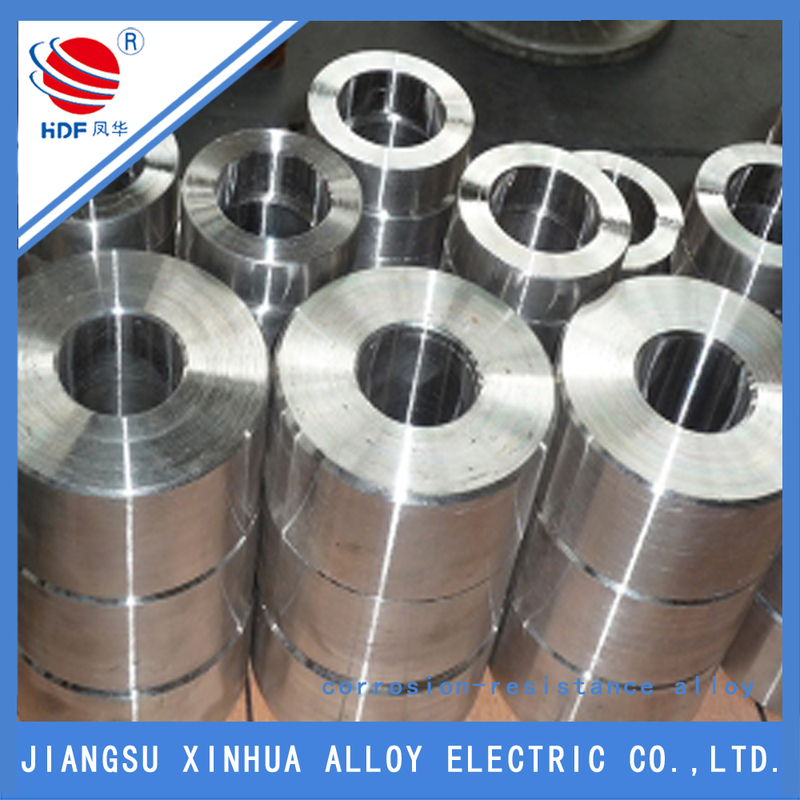 All the Inconel 690 Properties are quality guaranteed. 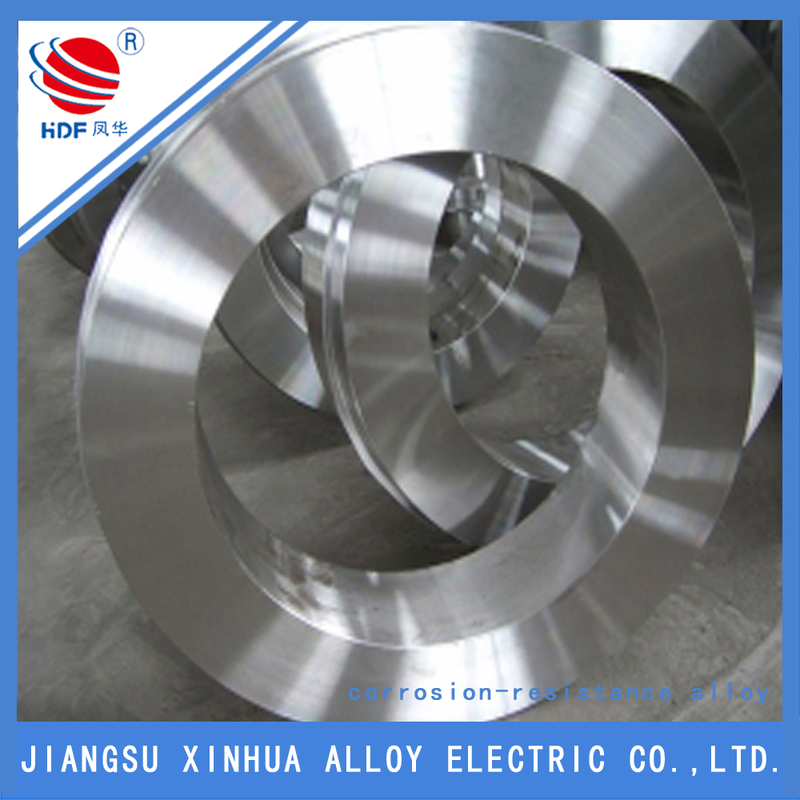 We are China Origin Factory of The Nimonic Alloy. If you have any question, please feel free to contact us.